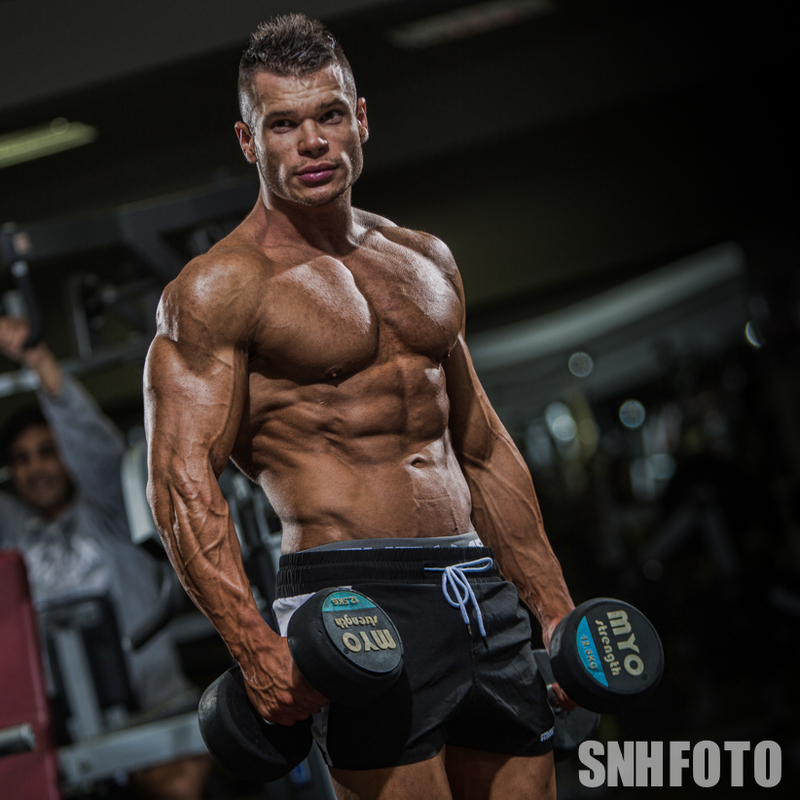 Ross is a professional bodybuilder, having graced the pages of one of the leading men’s fitness magazines in the UK. And, we can see why. 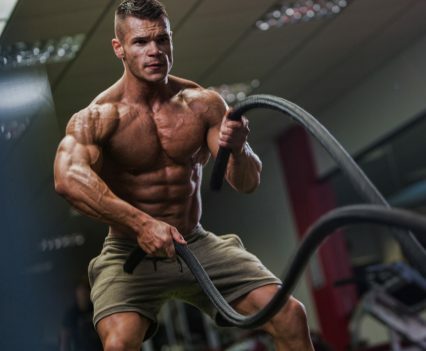 He is a personal trainer, who definitely practices what he preaches to his clients! Waist: 29 inches; Chest: 46 inches; Height: 174 cm; Weight: 176 lbs; Location: Hampshire (UK).